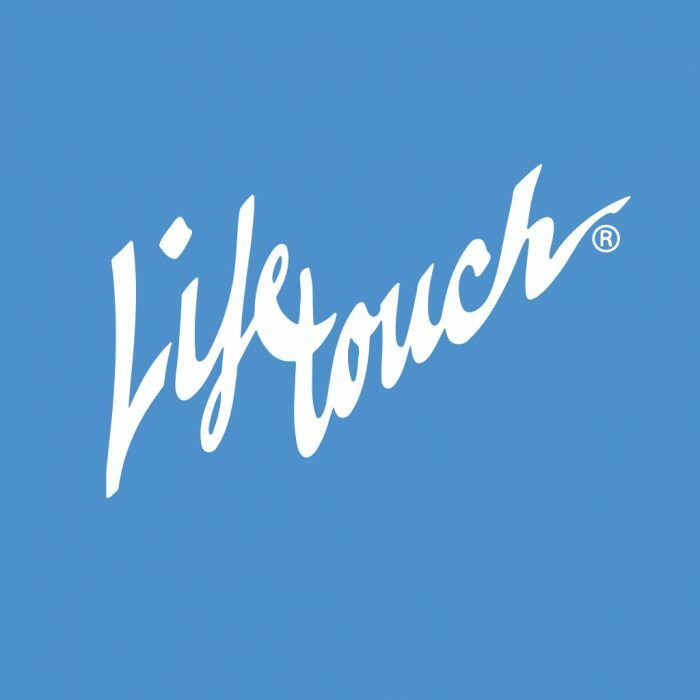 For nearly 80 years, Lifetouch has been the professional photography choice for schools and families. With Canadian offices headquartered in Winnipeg, MB, the Canadian operations organized around school photography. Built on the tradition of “Picture Day,” Lifetouch National School Studios captures smiling faces, kindergarten through high school graduation. Product lines include school pictures, sports, events, grads and yearbooks.